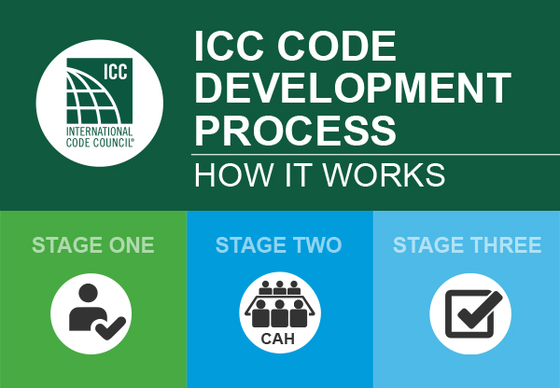 The International Energy Conservation Code (IECC) is on a three-year update process. The 2021 IECC amendment cycle is now underway. Proposed amendments had to have been submitted to the International Code Council (ICC) by January 14, 2019. The ICC will be posting the proposed changes to the 2021 IECC on March 4, 2019. The ICC will conduct Committee Action Hearings on the proposed amendments at the Albuquerque Convention Center in Albuquerque, NM on April 28 to May 8, 2019. The Public Hearing on Committee Actions will take place in Las Vegas, NV on October 23 – 30, 2019. RESNET staff will be present at both hearings and be providing testimony. Members of the HERS® Rating Industry are also encouraged to participate.